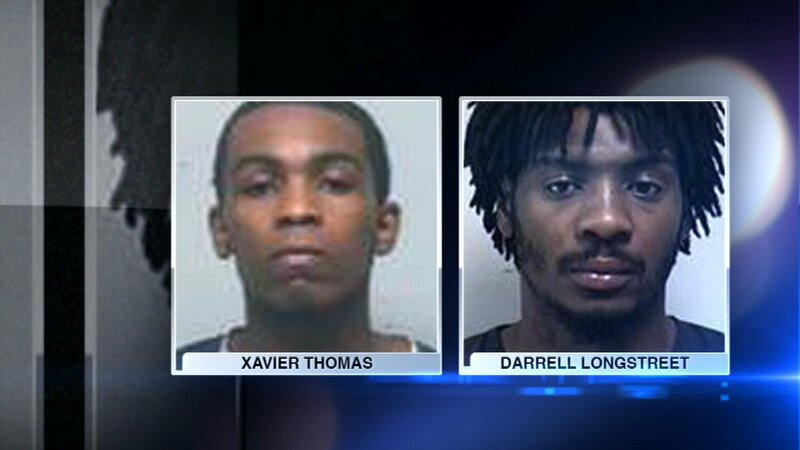 KENOSHA, Wis. (WLS) -- The Kenosha County Sheriff's Department says they are searching for two inmates who did not return to jail following their work release assignments. Kenosha authorities say Xavier Dominique Thomas failed to report back to the Kenosha County Detention Center on August 5 at his scheduled time. Police say they have been unable to contact or locate him after numerous attempts. Police are also searching for Darrell Longstreet who they say failed to return to the detention center after his work release assignment on August 22. They have also been unable to contact or locate him. The Kenosha County Sheriff's Department has asked anyone with information on Thomas or Longsteet to call 262-605-5100 or their local police department.